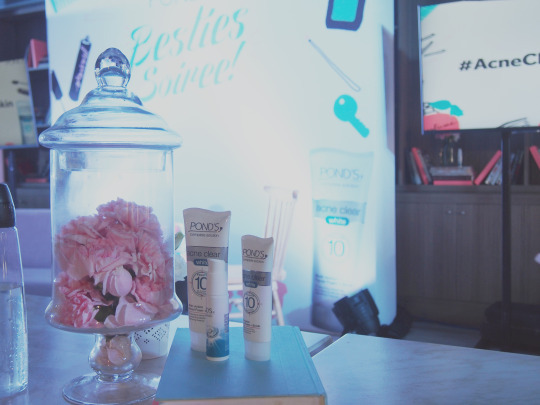 Pond’s Besties Soiree | Happiness, etc. Pond’s recently launched their new line of products, Acne Clear White. Acne pimples are inevitable. They can easily ruin your day. Especially, when they suddenly pop out on days that you need to look your best. #girlproblems I normally breakout when I’m about to have my period. 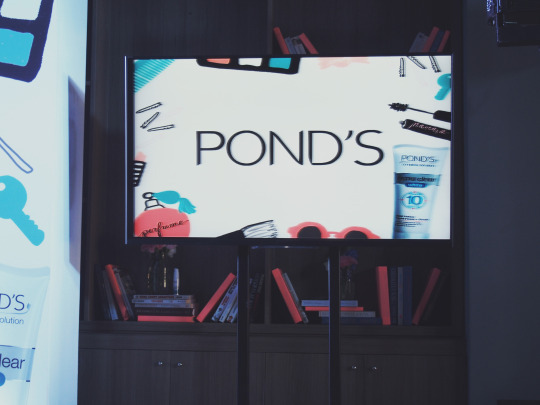 Good thing Pond’s listened to our #girlproblems and introduced the Pond’s Acne Clear White! Wuhoo! Goodbye acne! Pond’s is every girl’s bestie. Me and my bestie learned so much about fighting acne pimples from listening to Dra. Dana Olaila’s talk. We learned more about the causes of pimples and how we can prevent them. Apparently, there are 3 types of acne pimples: 1) acne mechanica- triggered by the rubbing of skin like if you touch your face too much), 2) acne cosmetica- triggered by cosmetics (Get the right products, ladies! ), 3) tropical acne- from heat and humidity. Now, we know! 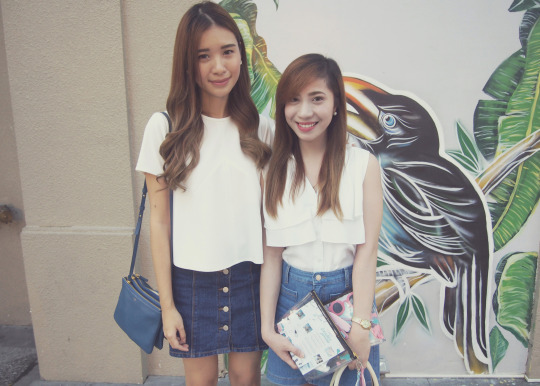 Hello to my Pond’s bestie and our Pond’s kits! They’re too cute! We were so excited to try the Acne Clear White Products! What’s inside our super cute (Neon Island) personalized Pond’s Kits? 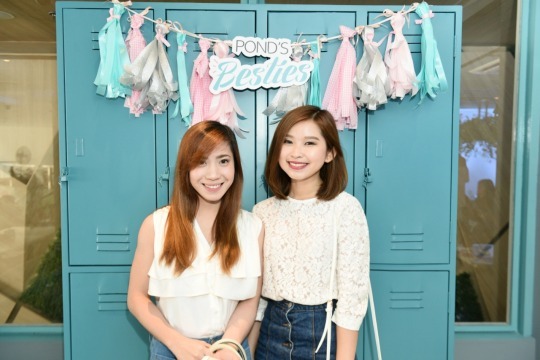 Pond’s Acne Clear White Facial Foam and Scrub, Pond’s Pimple Care Gel, Yada Liptint! Another highlight of the day: two of my most favorite people meeting each other! One of which was fangirl-ing over the other. So cute! Haha!